First Presbyterian Church has a rich history but a focus on the future. It held the first church service ever in Oklahoma City, the Sunday after the Land Run in 1889. Just four years later this church launched the first welfare agency in Oklahoma City (in 1903). The church has always counted “missions” as one of its most important interests. FPC has “planted” churches, such as Westminster Presbyterian Church here in Oklahoma City. It has also sent nearly 100 people into Christian service (i.e. the ministry and international mission work). We also cook & deliver Mobile Meals, offer free clean up after ice storms, knit shawls for the infirm, collect food and furniture for the local food bank, have a Parish nurse health ministry, and help our community with joint efforts such as the Food Bank, Urban Mission, and Infant Crisis Services. We also partner with Synod of the Sun in providing clean drinking water and solar power to families in Haiti. 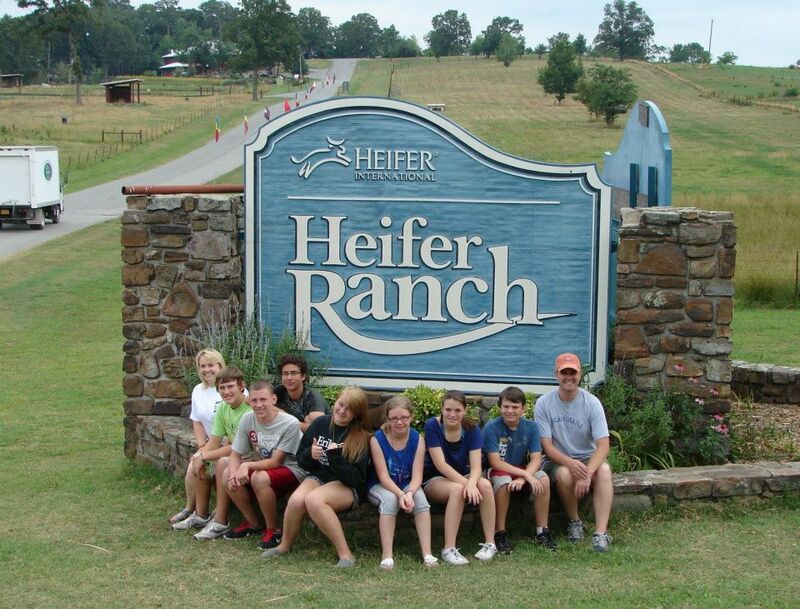 Our Junior High regularly volunteers at Heifer Ranch in Arkansas, where the youth learn about sustainable food practices, hunger, global awareness, and organic farming. We have had the honor of sending out numerous groups involved as mission workers outside of OKC this summer. Recently our youth went to Goodland Christian Academy. 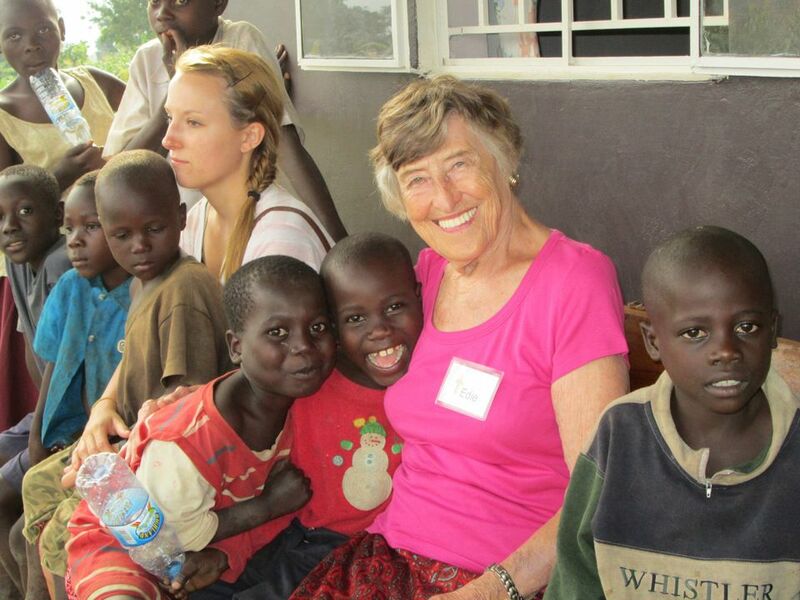 Medical, schools, and prison ministry were the focus in Uganda. We have an ongoing relationship with churches, schools, and prisons in Uganda, and look forward to the next opportunity to return. This church community has also been active establishing clean water access for Haitians through our mission trips with Solar Under the Sun and Living Waters ministries. Locally, this congregation has regular work days at local non-profits (such as Infant Crisis Center, The Regional Food Bank, Urban Mission). First Presbyterian Church supports Urban Mission in their efforts in feeding the hungry in Oklahoma, as well as with special back-to-school supplies and Christmas provisions. Click here to check out our historic facilities in a dynamic 360 degree walk through. Made possible through the Joanne Poe Memorial Fund. Click here to visit our online giving platform.